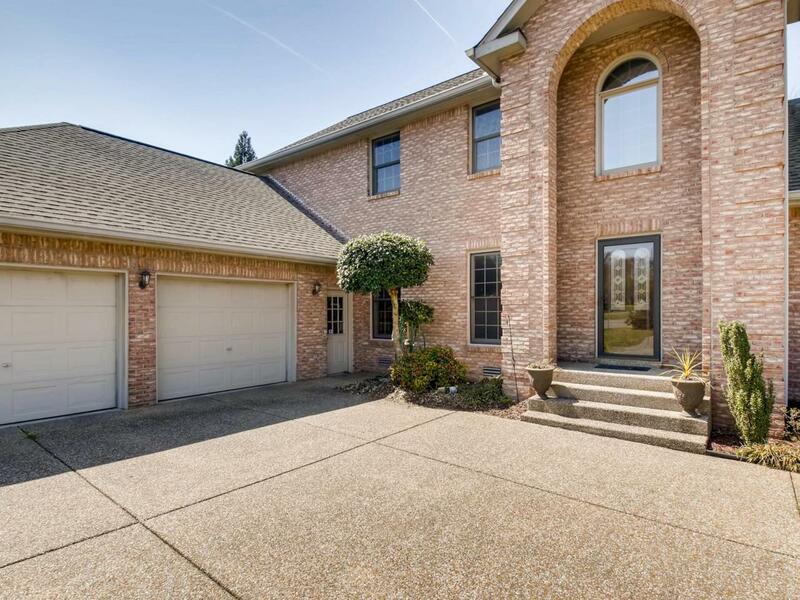 Private all brick home on cul de sac in desirable Brandywine Farms Subdivision. Upstairs flex room could be 4th bedroom. 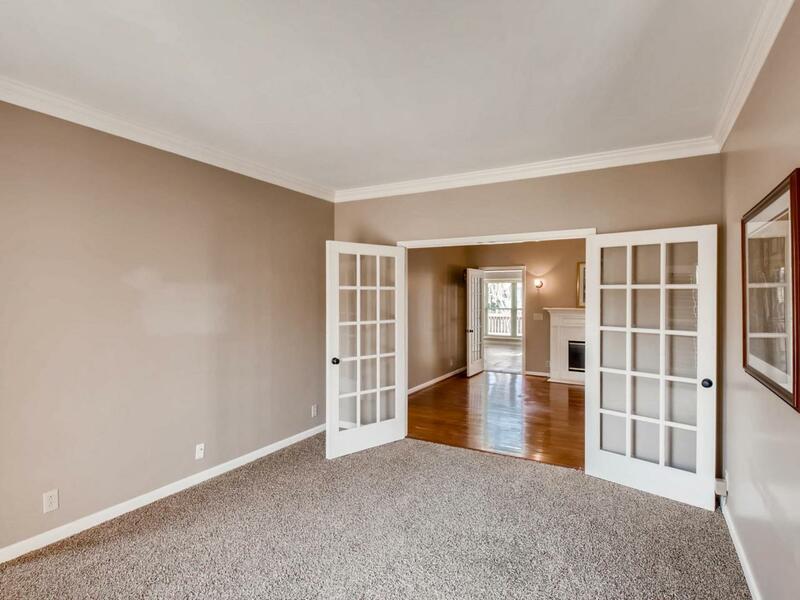 Huge bonus room on the main floor off of the kitchen and living area. Master on main level. 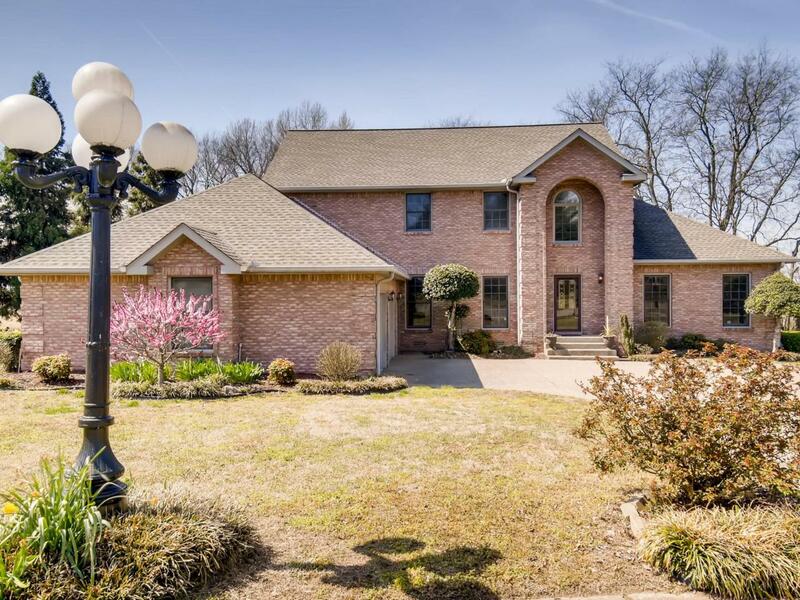 This home is located just 9.8 miles from the airport and 15 miles from downtown. 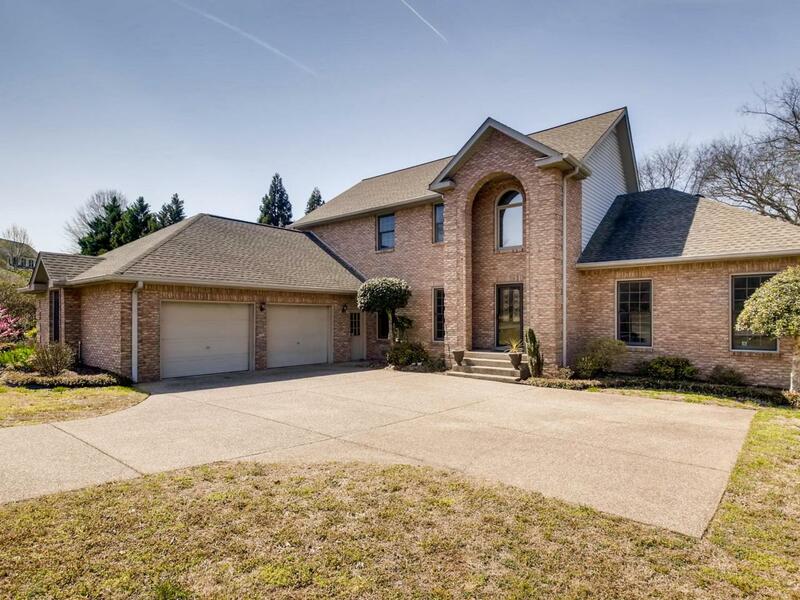 Local community features include prestigious Hermitage Golf Course and Old Hickory Country Club just 2-3 miles away. If the lake is calling, there are multiple boat ramps with access within minutes.